This week, we spotlight Robert Kirkman’s excellent supernatural horror series Outcast, now also a must-watch television show on Cinemax. 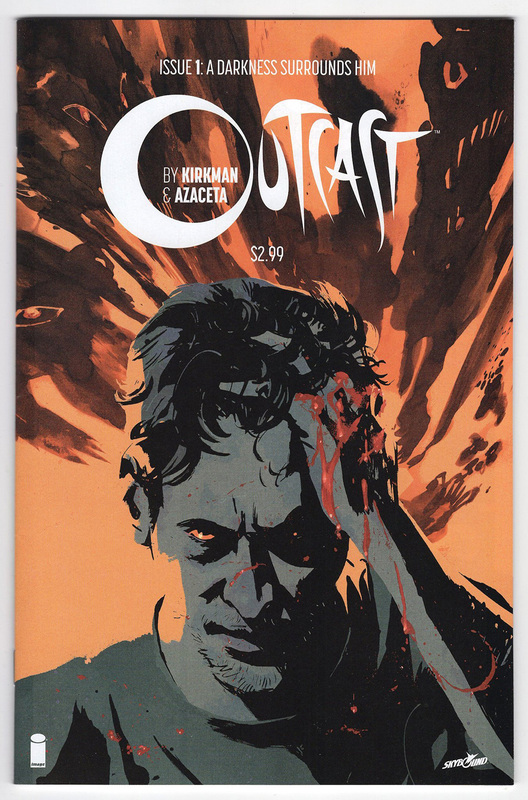 Outcast is an ongoing comic book series created by writer Robert Kirkman (creator of The Walking Dead) and artist Paul Azaceta. The story revolves around Kyle Barnes, his life’s history revolving around friends and family members suffering from demonic possession, and how he is the key to freeing their souls from the grip of the devil. 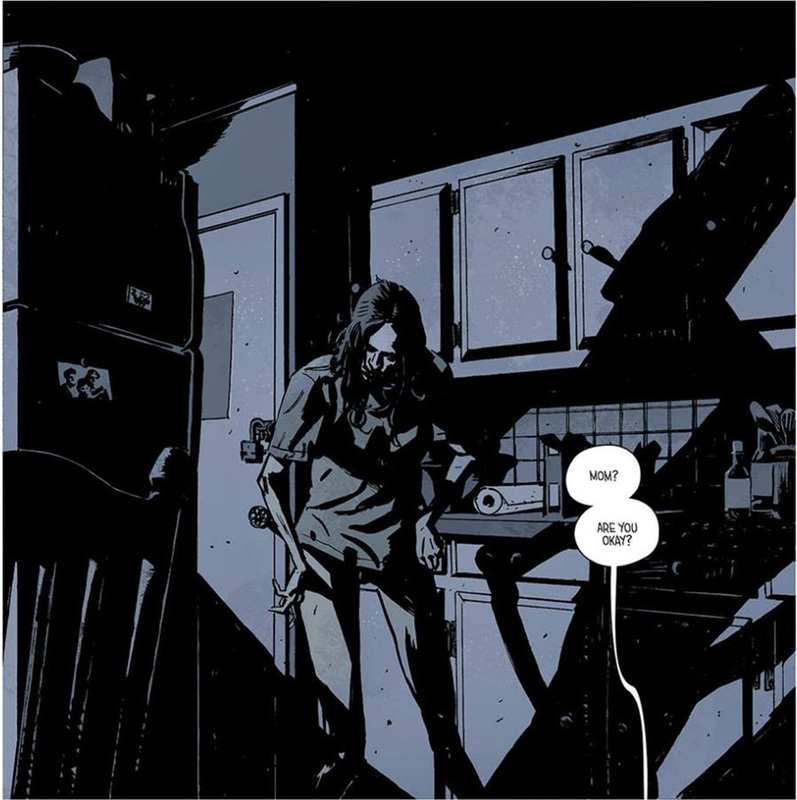 Being such a great idea, Kirkman made mention of the soon-to-be graphic novel at a party to a television producer and had the story’s rights bought immediately. This has brought us a show of the same name, currently airing on Cinemax, which many people have yet to see but absolutely should. The art by Azaceta is truly breathtaking and a massive draw in for the book. 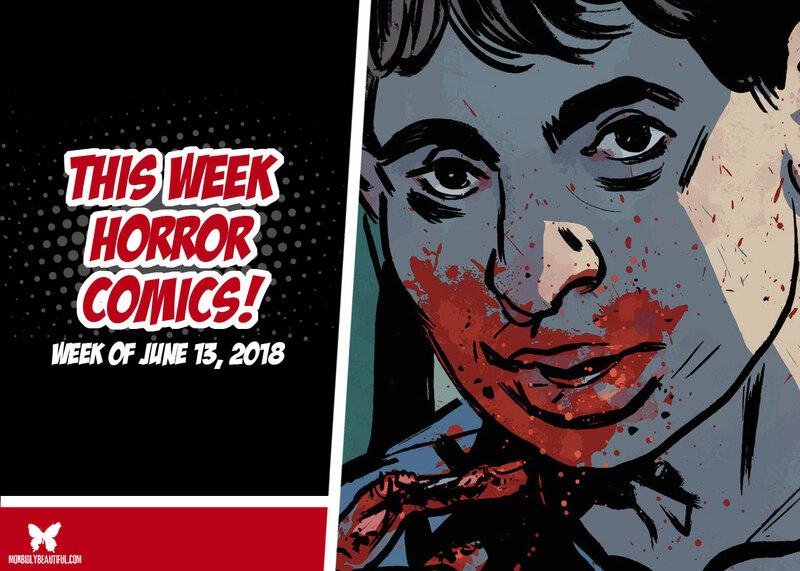 This, mixed with Kirkman’s brilliant storytelling, creates another instant classic on a fan favorite horror sub genre — a new and unique twist on the modern manner of exorcising demons. Click here to read Outcast online. 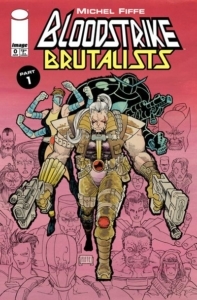 ‘BRUTALISTS,’ Part One-In the spirit of Bloodstrike’s groundbreaking carnage, the creator behind the indie hit Copra shines a light on Image’s most extreme series. Witness the origin of Cabbot as he launches his undead strikeforce upon the world! We live in a world where we’ve never seen a monster, and The Magic Order is the reason we sleep safely in our beds. 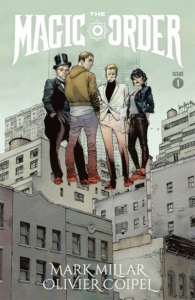 Magic meets the mob in THE MAGIC ORDER, as five families of magicians-sworn to protect our world for generations-must battle an enemy who’s picking them off one by one. By day, they live among us as our neighbors, friends, and co-workers, but by night, they are the sorcerers, magicians, and wizards that protect us from the forces of darkness…unless the darkness gets them first. MARK MILLAR’s first NETFLIX comic book, drawn by the incredible OLIVIER COIPEL (Amazing Spider-Man, Thor). 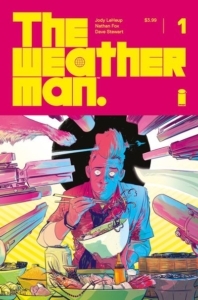 Nathan Bright had it all: an awesome girlfriend, a kickass dog, and a job as the number one weatherman on terraformed Mars. But when he’s accused of carrying out the worst terrorist attack in human history-an event that wiped out nearly the entire population of Earth-Nathan becomes the most wanted man alive and a target of a manhunt that spans the galaxy. But is Nathan truly responsible for such a horrific crime? And why can’t he remember? Writer JODY LEHEUP (SHIRTLESS BEAR-FIGHTER! 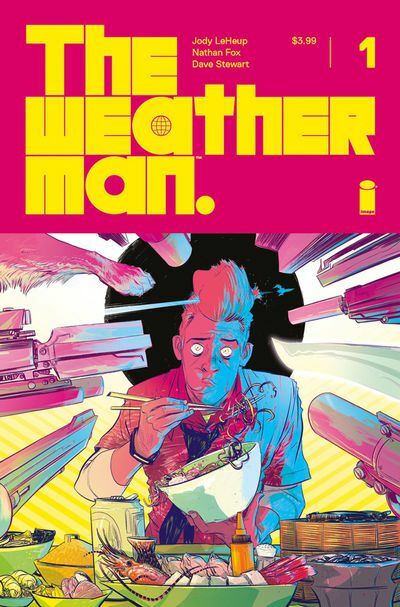 ), artist NATHAN FOX (DMZ, HAUNT, Dark Reign: Zodiac), and colorist DAVE STEWART (Hellboy, RUMBLE) present a full-throttle, widescreen science fiction epic about the damage we do in the name of justice and what it truly means to be redeemed…You don’t want to miss THE WEATHERMAN!